Take advantage of our 2018 Overnight SPA, SAFARI & SUP Specials valid from 1 May to 31 August including accommodation, activities and meals. Celebrate Mother’s Day, a Birthday or Anniversary with our Romantic Spa Getaway in the Cape Winelands. For the more adventurous, enjoy a SUP or Seakayak Getaway on the Cape Peninsula with the Penguins followed by a warm 3 course dinner and overnight in a 4 star hotel. 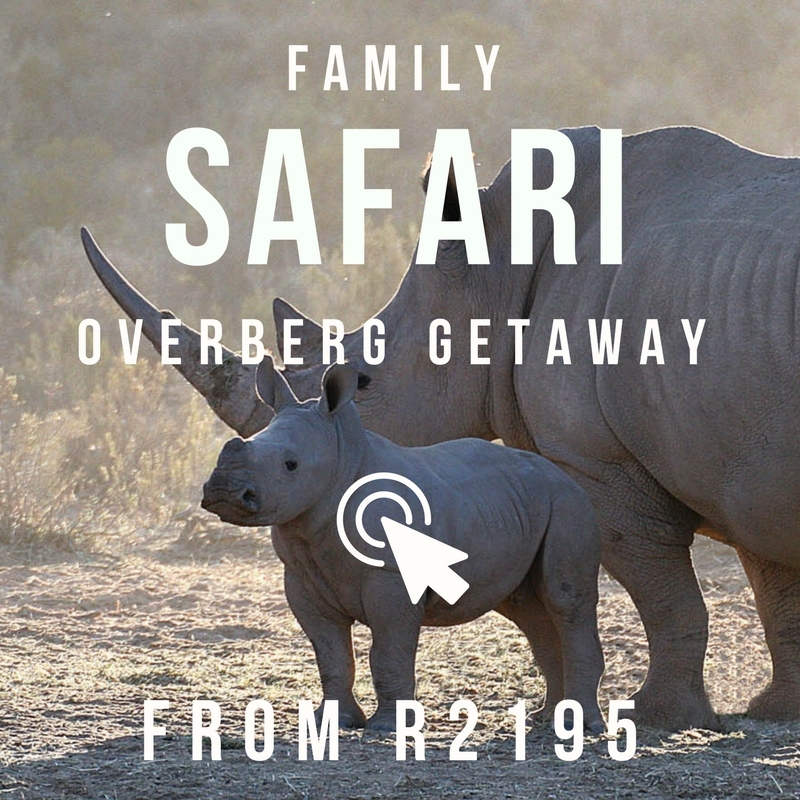 With the School Holidays coming up, why not experience a Family Safari Getaway just 2 hours from Cape Town! Explore the coastline of Simon’s Town on a Kayak or a Stand Up Paddle (SUP) Board where the kelp forests come alive with colourful sea creatures including seals and penguins. After your Aqua Action Adventure, check into your hotel for dinner and overnight overlooking Simon’s Town Waterfront! This Winter Special is valid until 31 August 2018 and includes a 2 Hour SUP or Seakayak, 3 Course Dinner, 4 Star Accommodation and Breakfast. Celebrate Mother’s Day, a Birthday or Anniversary with our Spa Getaway in the Cape Winelands. This Winter Special is valid until 31 August 2018 and includes Three Spa Treatments (2 hours), Healthy Lunch, Accommodation in a 4 Star Hotel and Breakfast. For the Winter School Holidays, experience a Family Safari Getaway just 3 hours from Cape Town including accommodation in a Luxury Family Chalet, Lunch, Dinner, Breakfast, Game Drives and entertainment for the children while you relax to take in the view or a massage in Tranquila Spa! This Winter Family Safari Special is valid until 31 August 2018 and is based on Min 2 Adults and 1 Child.